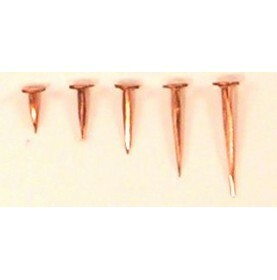 Coach bolt in high-strength silicon bronze (without hexagon nut). 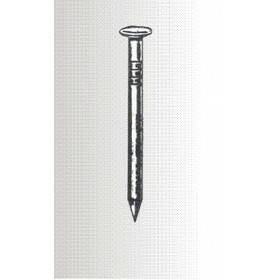 Fixed chandlery can't be unsrewed cause of the square under the raised-head. Works only on wood. 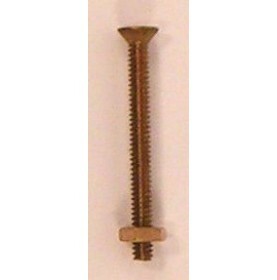 Lag bolt in high-strength silicon bronze with hexagon head for a solid fixation. 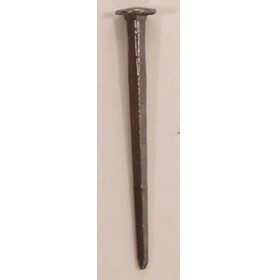 Bripfast nail in hot galvanized steel with countersunk head. 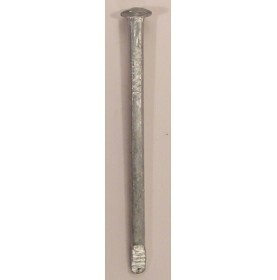 Forged steel nails with hammered raised-head. 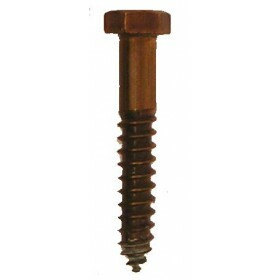 Used in the restoration of old wooden doors and in classic shipbuilding.